Junker HQ - View topic - Awesome Metal Gear Lego!!! Plus tons more pictures of his many creations. Re: Awesome Metal Gear Lego!!! i came across that a while ago. asked if he had a guide to make the metal gear rex or had a spare to sell and got no reply. Yeah, I thought these pictures were pretty old. Saw them a while back. I have no clue how old they are, but they're new to me. The Rex squashing the Ninja is awesome. It almost inspires me to try it. 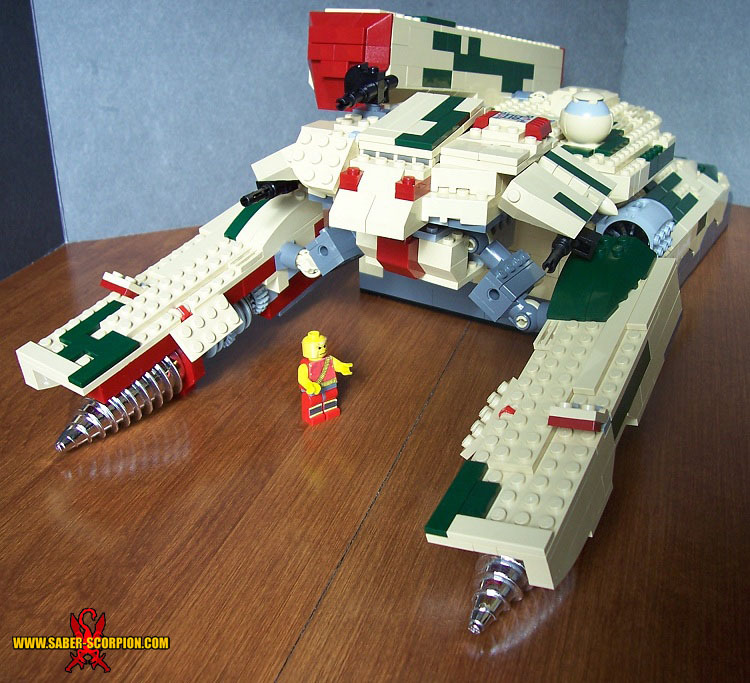 Lol, I used to love playing with lego and I was quite good at building monstrosities (lol), but I'd never be able to pull anything like that off! Pity there wasn't Kubrick sized lego blocks, now that woud be awesome! I'd have a go at building a jungle for my Crocodile hat Naked Snake then! I adored the Lego recreations at, to begin with, however, I've grown somewhat tired of the developing inventory. In any case, if there's room in my reality for one more, Metal Gear Solid would be comfortable best of my rundown. Some committed gamer has carefully reproduced the Hideo Kojima great Metal Gear Solid step by determined step. Not the full diversion, obviously, but rather probably the most notable scenes from the amusement look far superior to you would expect when made out of advanced Lego! I agree with jonthomas. With passing time lazy characters are overcoming our wishes))) Lego creations have impressed me, and maybe I will to on my own) .